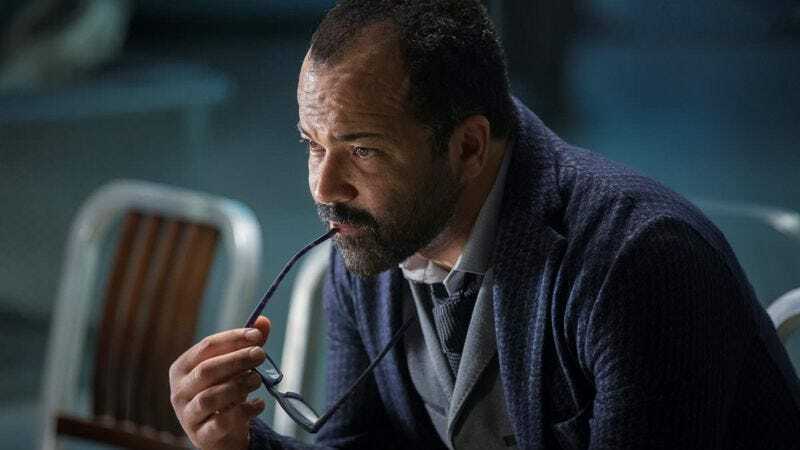 When he’s not fighting for democratic principles on Twitter, you can find Jeffrey Wright inquisitively peering over his glasses in a whole host of recent scientist roles. From Source Code to The Hunger Games franchise to Westworld, Wright has basically inherited the Jeff Goldblum mantle of playing likable but vaguely bumbling scientists in seemingly everything. Yet when Brandon Hardesty of the YouTube channel No Small Parts decided to dig into Wright’s filmography for an IMDb video, he discovered that “severely unrated character actor Jeffrey Wright” has actually had a far more diverse career than we’ve been giving him credit for recently. Hardesty explains that while most character actors start their careers getting cast as a specific type before expanding into a wider range of roles, Wright has taken the opposite approach. Though he’s well known for his scientist persona now, his early career featured all kinds of different roles. From a free-spirited artist in Basquiat to a gay nurse in Angels In America to Martin Luther King Jr. in Boycott to Colin Powell in W., Wright has a chameleonic ability to disappear into roles. And while those performances have curiously been wiped from our collective memories as of late (“That doesn’t look like anything to me”), it turns out Wright deserves even more praise than we’ve already been giving him.